I’m often asked about which hotels I recommend for Paris, so if you’ve ever been curious or are looking for a place to stay, here are all of my recommendations from luxury to trendy boutique. 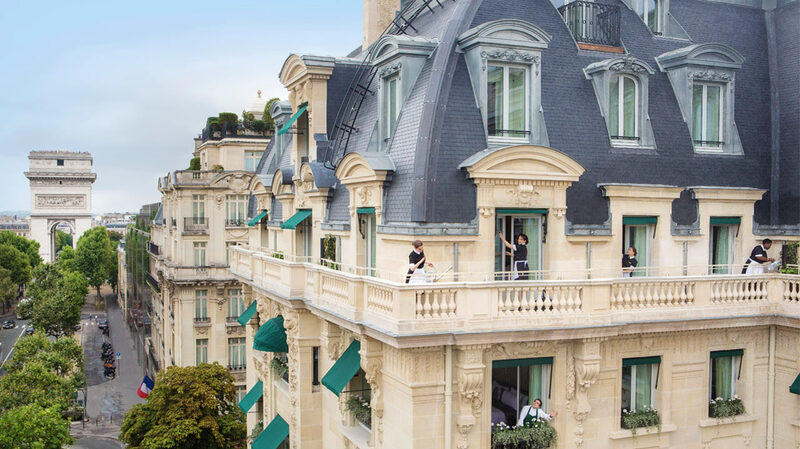 One of Paris’ most iconic hotels right on L’Avenue and only 7 Minutes from the Avenue des Champs-Élysées. Think the Beverly Hills Hotel of France – with some of the most breathtaking views of the skyline and Eiffel Tower. 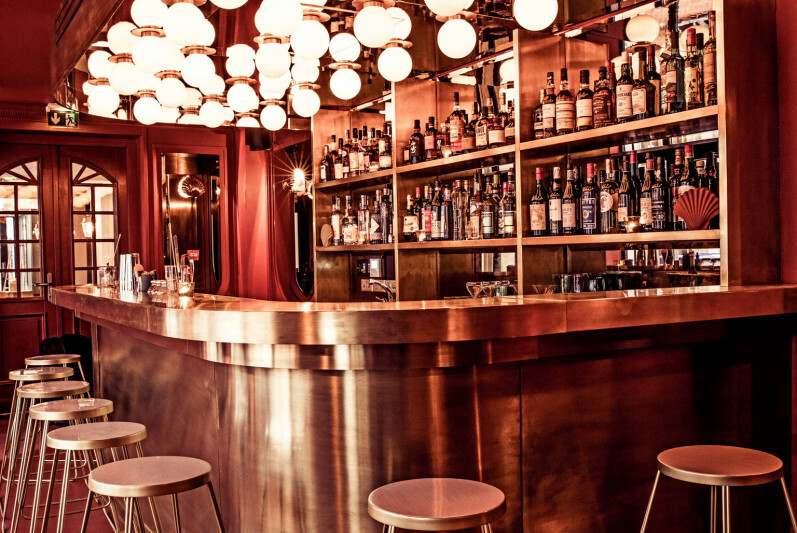 The Hemingway Bar has hosted some of the biggest A-List stars cheering their martinis. The gorgeous suites over look Place Vendôme and is only 1km away from the Lourve — great central location and the most authentic French decor. 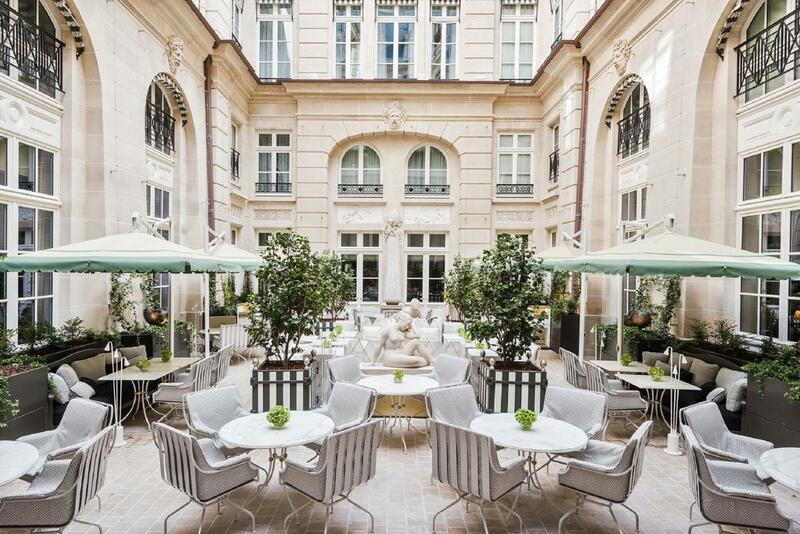 This 1758 neoclassical hotel just went through a MAJOR refurbishment. 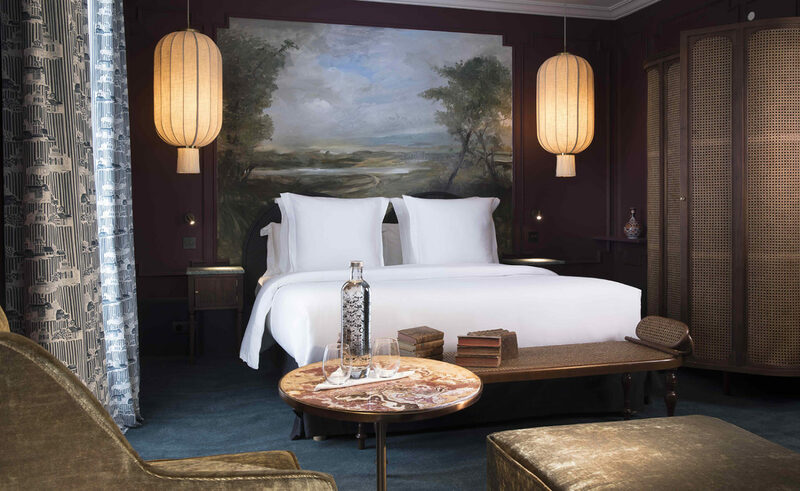 The Rosewood Group is always a favorite – the rooms are a great blend between classic french and modern luxury plus the location is hard to beat. Just steps outside the grand, columned facade lies the Tuileries Garden, Champs-Elysées, and Lourve. The Peninsula offers it all — a spa, a 22-yard indoor pool, a cigar lounge, and rooftop restaurant with 360° views over Paris. 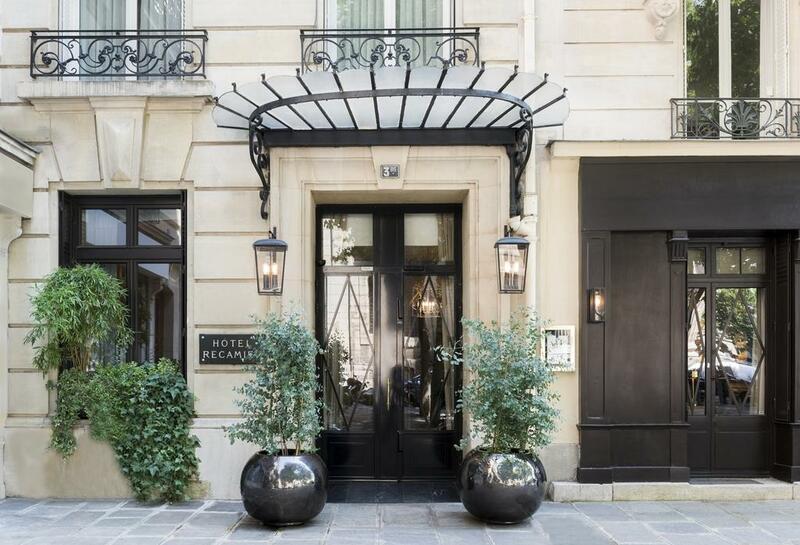 If you’re looking for five-star treatment within walking distance of the Arc de Triomphe, this is your place. The No. 1 Hotel in the World by Condé Nast Traveler Readers. 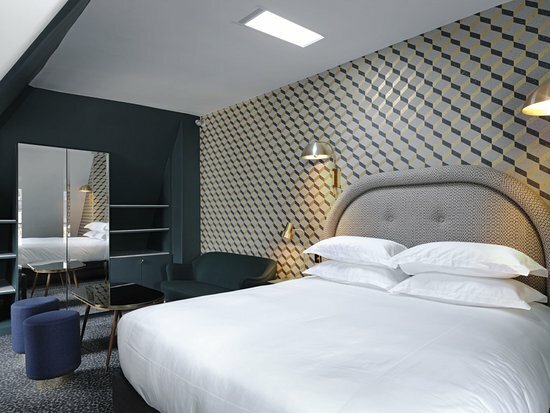 This Hotel & Spa is a stone’s throw from the Champs-Elysées, one of Paris’ most iconic streets. 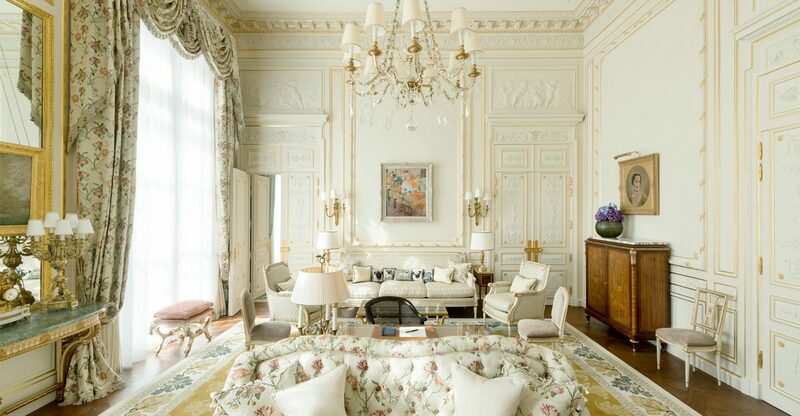 Each room and suite has its own dedicated Butler, and all the elegance of a private 19th century apartment. 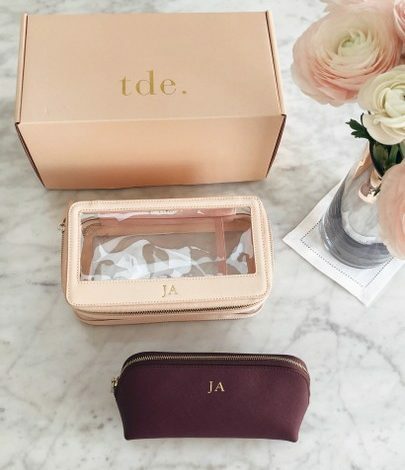 The atmosphere is intimate and exceptionally tailored. 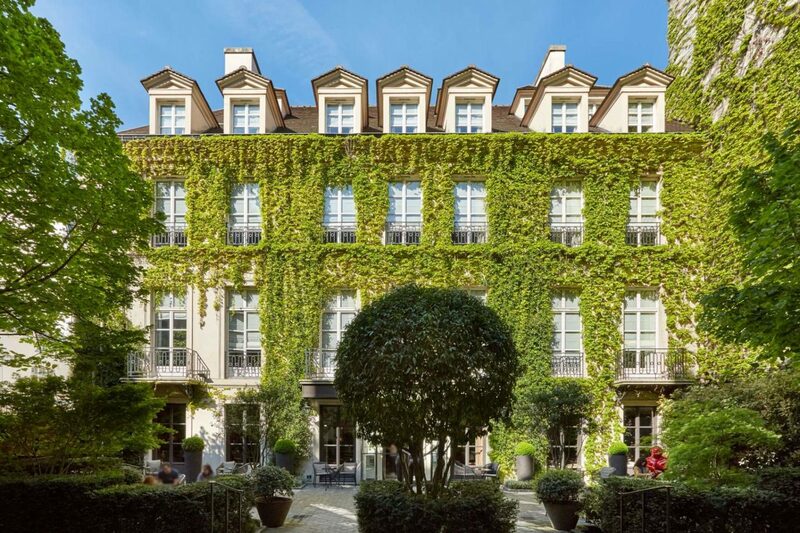 34 rooms and suites in the heart of the Saint-Germain. 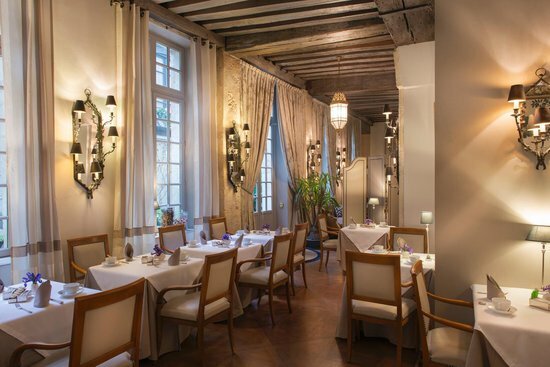 It was recently renovated and has has a very French, cozy style. This Relais & Chateau property looks like it’s straight out of a dream. 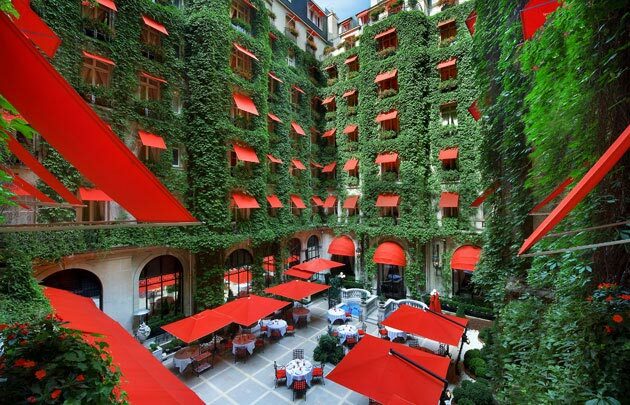 It’s the only château-hotel in Paris, sheltered in a green setting offering both intimacy and extravagance. The private mansion restaurant is surrounded by a garden while the hotel offers 47 rooms and 2 private villas. 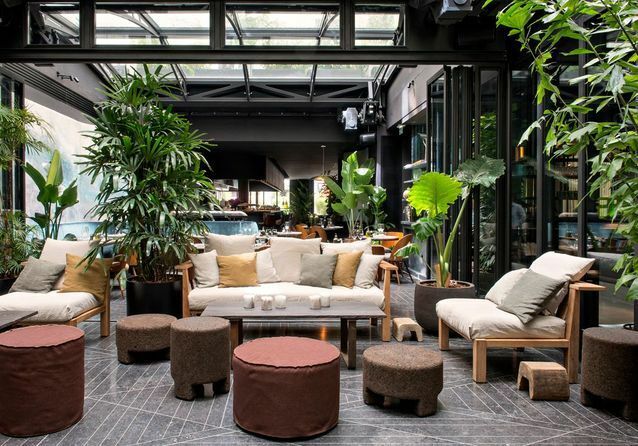 Claimed to be one of the Left Bank’s best kept secrets, this boutique luxury hideaway can be found in Paris’ Saint Germain. 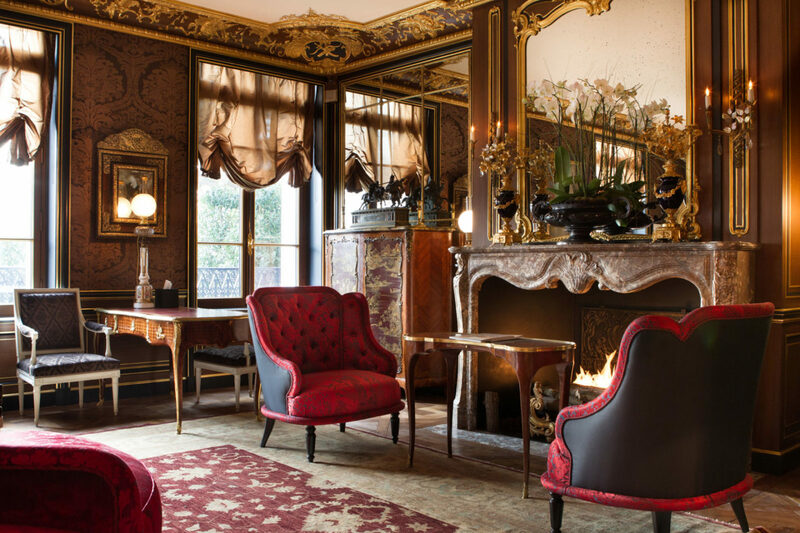 The 48 unique rooms and suites all offer something different – antiques, cosy velvet, warm woodwork, noble materials, Toile de Jouy prints, canopy beds, and Carrara marble bathrooms. The Spa Guerlain is another big perk. 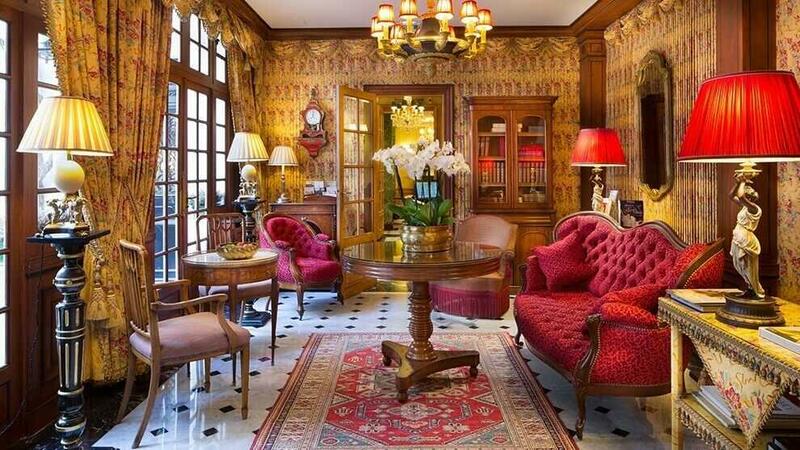 This 5-star luxury Hotel is in Paris’ Latin Quarter, closer to Notre Dame. While the lobby is more old-world, elegant, the rooms are designed to be much more traditional-modern. In addition to a cafe with piano bar and jazz evenings, there’s a brand new spa opening in 2019. 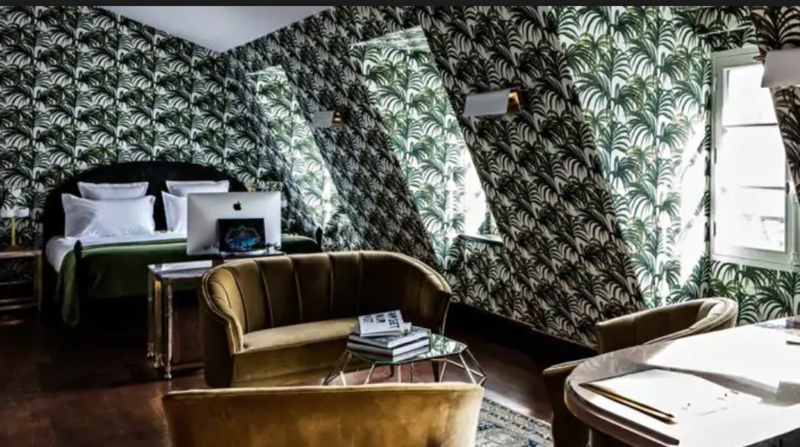 Darker rooms, with very cool styling, The Suite is fabulous with its funky palm tree wallpaper can be booked for 500 Euros a night. On a quiet street in the 5th arrondissement. Breakfast is included with any booking and the canvas lined rooms offer a style that’s a bit more traditional — like an old gentleman’s club with modern amenities. Chic masculine décor. 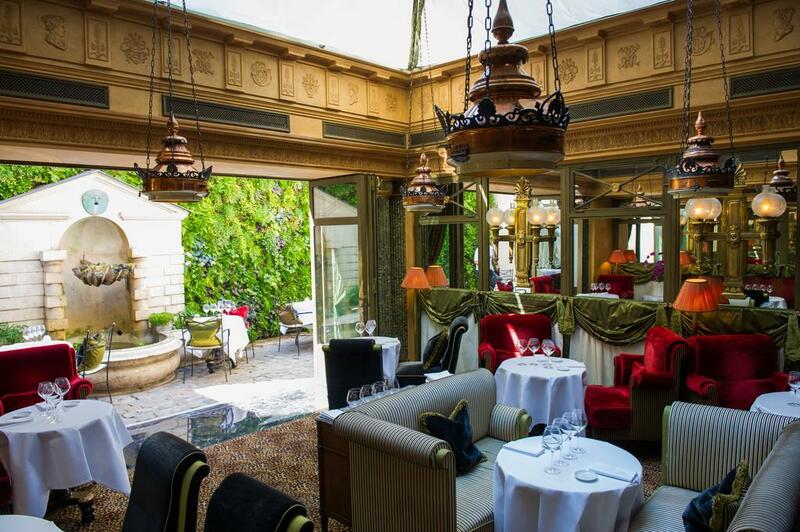 Feels very local in one of Saint Germain’s most secluded spots. Great price for great ambiance. There are 172 rooms so it doesn’t feel too tiny, well though out decor, and a cool, modern bar. Great for work trips, the neighborhoods pretty central. Plus theres quite a big food scene in this part of town. *Also offer day stays, if you’re coming from London for work and need a home base from 10-4. 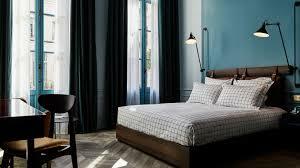 The rooms are quaint with a minimalistic design approach. It’s super close to the train stain, has a cute dinette Italian restaurant, and a wine bar with seasonal tapas menu. Another cute find with good value. I came here for a showroom appointment a loved the chic, modern style of the hotel. I’d go for a room with a courtyard, balcony, or terrace to add a little room. And grab a pre-dinner cocktail in their open bar or rooftop. 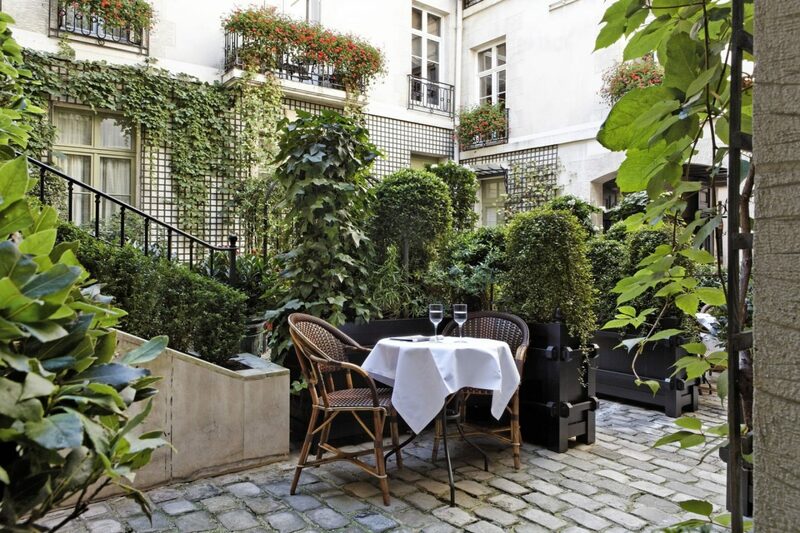 Part of the small luxury hotels of the world, this romantic hideaway is in the heart of Le Marais, something a bit different from your usual parisian scene. The 16th century property is stunning, covered in beautiful ivy. 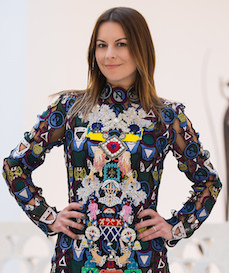 And the decor is on point — very chic, modern, and current. The world’s first boutique hotel and last home of Oscar Wilde. 6 minutes from Saint Germain, 10 minutes from the Lourve.